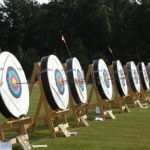 One of the oldest and most widespread sports in the world. 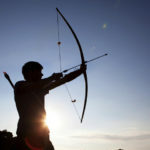 Enjoy an exciting day shooting for fun. 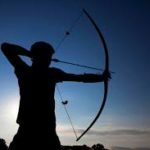 If setting ‘goals’ and achieving them is something that excites you, who are we to deny you that pleasure? 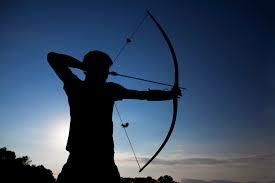 We provide you with the instructor and archery equipment and all you have to do is set your target and point it to us. 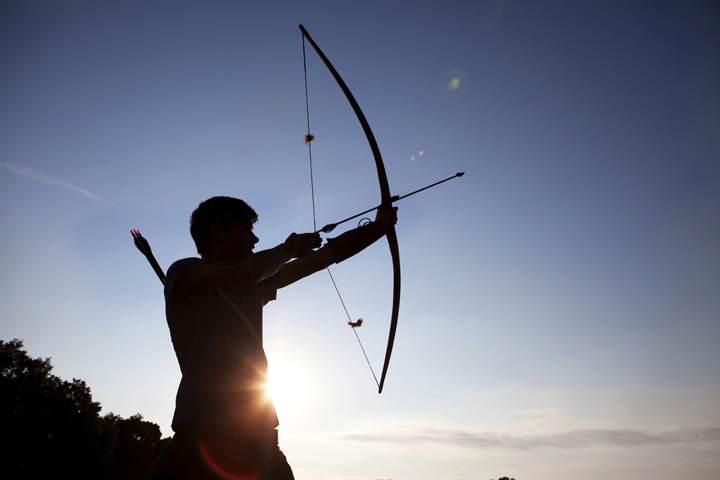 Novice or expert you can experience archery in different settings, ranging from your villa to the beach or at Psiloritis mountain. 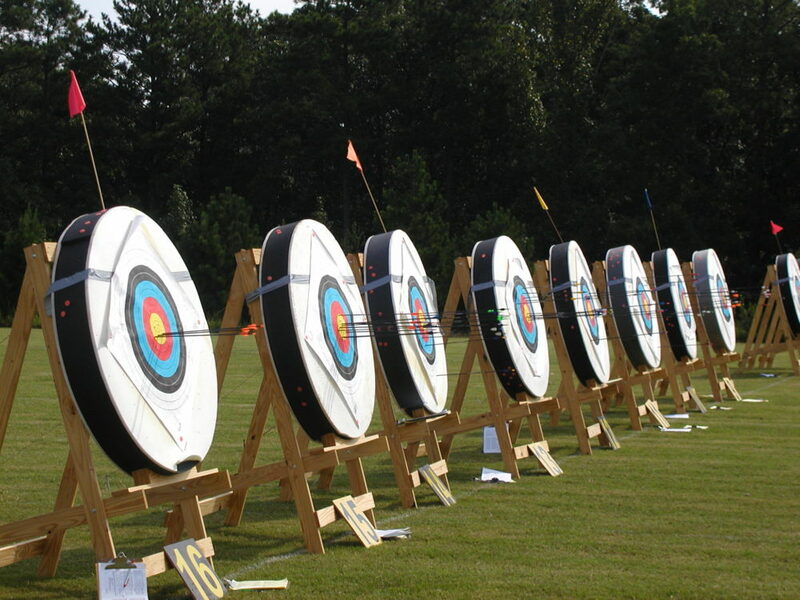 Just tell us where you want to set your target and your instructor will be there.